A mass of tourists descend on an idyllic tropical island for the holiday of a lifetime. Within hours, hundreds are dead. What happened? The true story of one of history's most tragic and shocking disasters...in which aviation, terrorism, a change in the weather and plain old bad luck made for a ruinous mix. 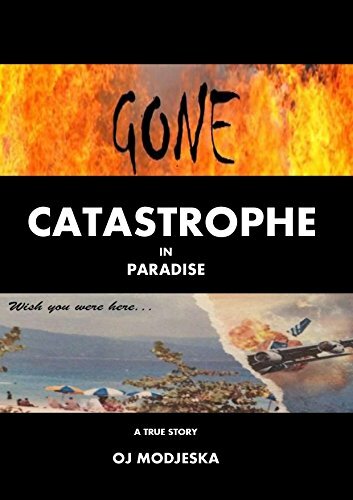 This novella unravels the mind-boggling facts of the catastrophe as a compelling, action-packed and haunting tale of the human condition that will have you turning the pages to the very end.